In a recent social media pop poll, more than 200 respondents reveal which platteland dorp they like best. Great winter holiday options in the Eastern Cape Karoo, also known as the Karoo Heartland. 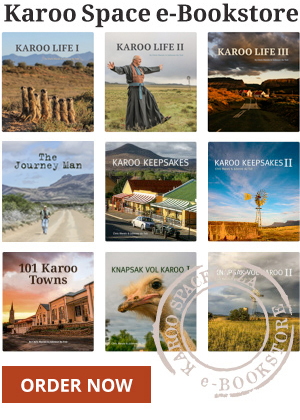 With the release of Road Tripper Eastern Cape Karoo, authors Chris Marais and Julienne du Toit take their new book on a launch journey around the Karoo Heartland. Now put your treasure hunting hat on – we’re off to the Karoo on an unforgettable retail holiday.